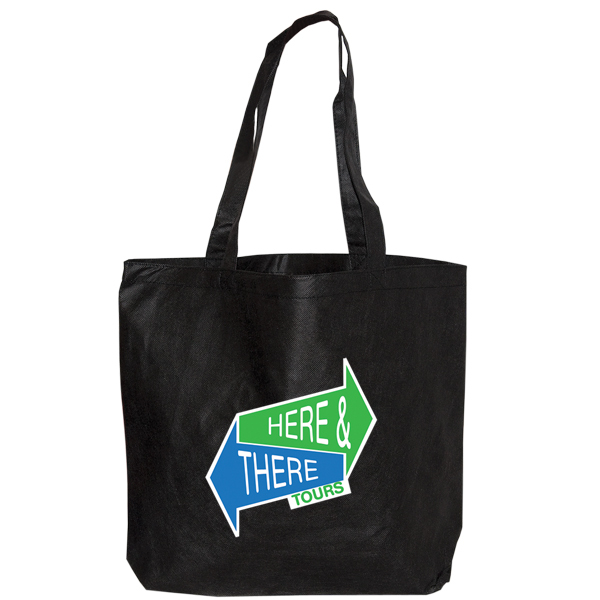 Non Woven Tote Bag is made from Non Woven 90 Gram Polypropylene. 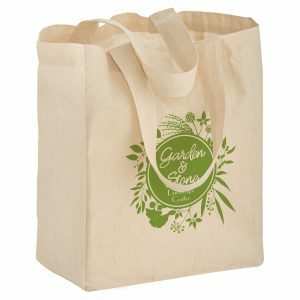 These eco bags are cross-stitched self-material handles. They are environmentally friendly, very affordable, and great for any company to use for their next advertising campaign. 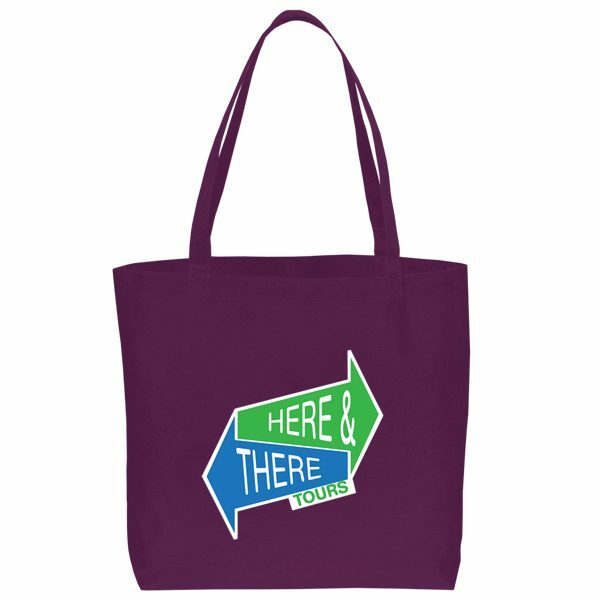 See some of our other great tote bags here. 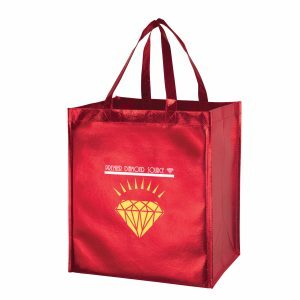 At Bag Promos Direct, it is our goal to ensure our customer satisfaction and offer a wide selection and variety of unique, stylish, and eco friendly tote bags. 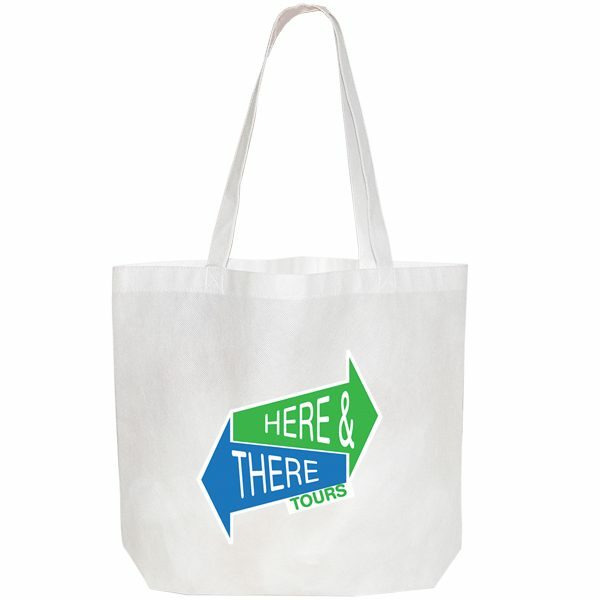 Non Woven Tote Bag is made from Non Woven 90 Gram Polypropylene. 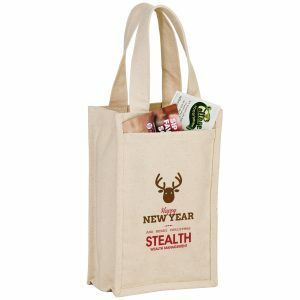 These eco bags are cross-stitched self-material handles. They are environmentally friendly, very affordable, and great for any company to use for their next advertising campaign. See some of our other great tote bags here. 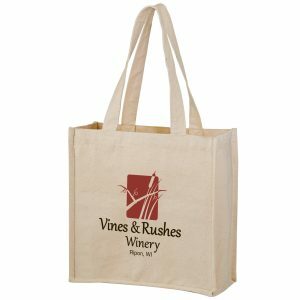 Wholesale grocery tote bags are great for corporate giveaways and to imprint with your company logo. We sell all of our products at wholesale prices. You also have the option of ordering through our design center. 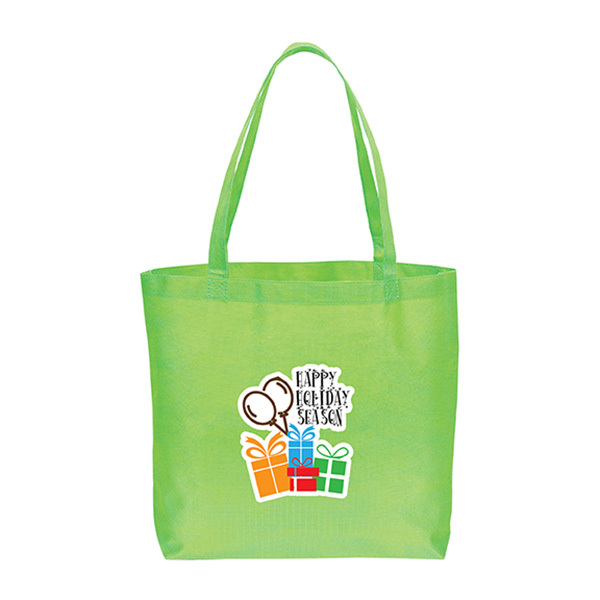 This enables you to customize each bag to your exact specs. View customgreenpromos.com for each and every top quality option we have. Order any of our green recycled bags through our design center and you will have the ability to customize each one to meet your exact specifications. Perhaps you are looking for your logo to cover a larger imprint area? Maybe you want the size of the bag to be slightly adjusted compared to what we have in stock? Going through our design center allows you to construct the bag exactly how you want it. Call us today for pricing and we will gladly email you a free quote.